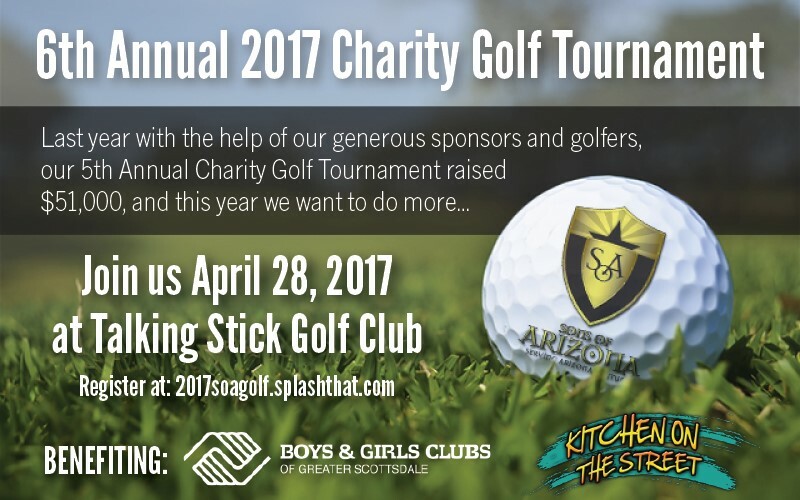 On April, 28th 2017 at Talking Stick Resort by Top Golf Scottsdale Brett Maas and Hayden IR a Nationally Recognized Top IR Firm is contributing over $5,000 as a Backswing Sponsor benefiting Kitchen on the Street and the Boys & Girls Clubs. Brett Maas is a firm believer in giving back and helping the local community he lives or works in. You can find more Charity information at his Charity site here. On September 12th, the Sons of Arizona delivered items from its School Supply Drive to Sheryl Rednor, principal at Supai Middle School. 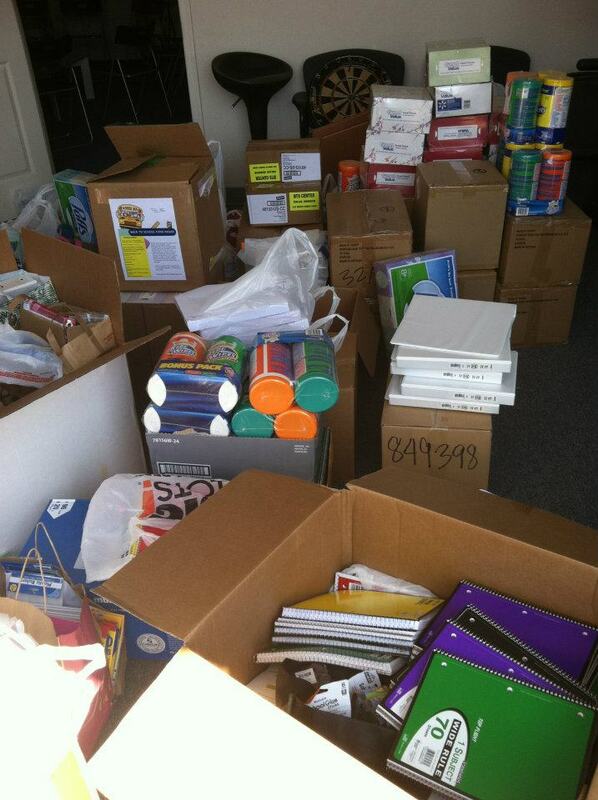 Not only did they deliver a stockpile of the basic items, including 313 dozen pencils, 700 spiral notebooks and 181 packages of 3X5 cards, the organization was also able to accommodate and deliver a large amount of “wish list” items that were requested directly from the teachers and faculty , including 25 scientific calculators, 100 three ring binders, socks and underwear. Due to a generous donor, the Sons of Arizona was even able to provide Supai with an iPod touch for one of the education award programs. “This has been a great experience for us, and we look forward to future opportunities to support the children of the community,” said Grant MacKenzie, Jr., president of Sons of Arizona. The Sons of Arizona was founded in June of 2011 by a group of 11 Scottsdale and Phoenix locals for the benefit of children in our local communities. 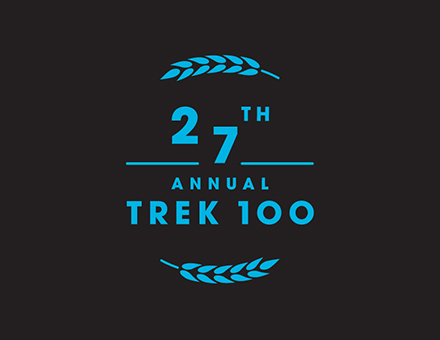 Their efforts are focused on inspiring local children, helping local school systems, charities, not- for -profit organizations and individual kids who just need a little boost to get them where they need to be! The members of Sons of Arizona includes 11 local business owners, teachers and executives including President Grant MacKenzie, Matt Blanton, Joshua Glennie, Jake Flesner, Jacob Chapman, Brendon Sarracino, Brett Maas, Jason Blechmann, Ryan Kohnke, Travis Chapman and Mark Colletti. 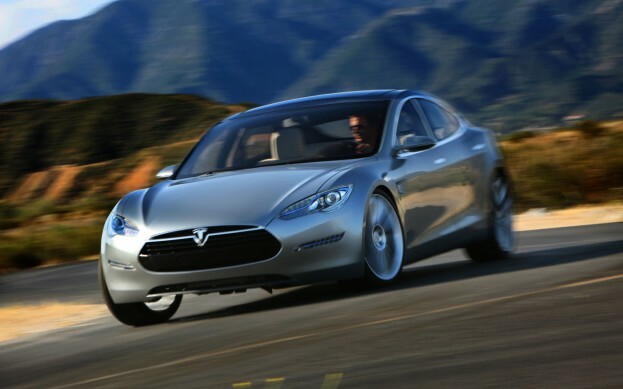 Purveyor of all things electric, automaker Tesla has asked the federal government for yet another loan to get its Model S electric sports sedan off the ground and into production. Tesla secured a $465 million loan in 2009 from the U.S. Department of Energy to build its Palo Alto, Calif. headquarters and refurbish the former General Motors-Toyota NUMMI joint-venture plant in Fremont, Calif. Tesla recently asked for an undisclosed loan figure from the federal government to shore up its production abilities. The electric car startup has publicized that its initial loan helped generate 1000 new jobs. Details have not been mentioned on what the new loan would go toward specifically. Meanwhile, House Republicans have introduced the idea of cutting President Barack Obama’s green jobs bill — a program that fostered the original loan Tesla received. Because of the massive sweeps to reduce the $17 trillion debt load carried by the U.S., there’s a very real possibility it could happen. Such a cut could halt Tesla’s working capital, putting the company in jeopardy or forcing it to find greener pastures for financing. Melrose is a small Massachusetts town in the Boston suburbs, and it holds small-town traditions in appropriately important roles in its day-to-day existence. Not surprisingly, school sports play a significant part in town pride and the community’s daily life. And that’s precisely why a recent Facebook scandal has hit the town particularly hard. 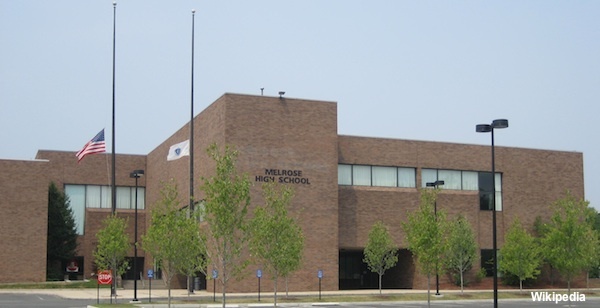 According to the Boston Globe, no fewer than 11 Melrose varsity athletes were recently identified in illegal possession of alcohol or tobacco in photos which first surfaced on Facebook. The photos were taken from the site by a concerned parent, transferred to a thumb drive and submitted to the school’s administration as proof of inappropriate actions by the student body. As a result, all 11 players who were identified have been suspended from competing in athletic events for various lengths of time. All the players received some suspension, with the most heavily hit athlete forced to miss 60 percent of his or her next athletic season. Facebook is going to be used less and less if it keeps getting kids in trouble like this.